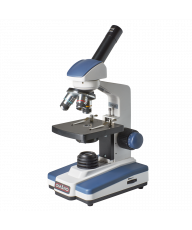 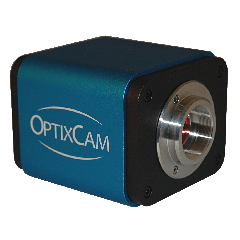 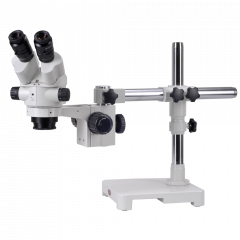 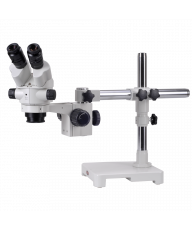 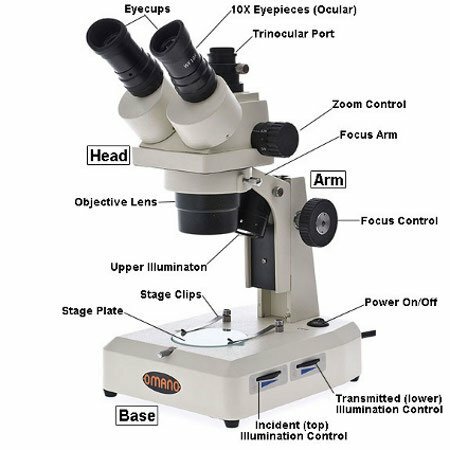 This category of compound microscopes is especially selected for the individual Hobbyist who requires a good solid microscope with similar quality optics - as opposed to the more advanced hobbyist with more demanding optical quality. 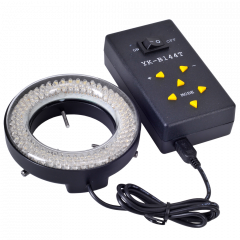 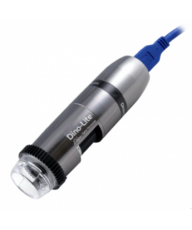 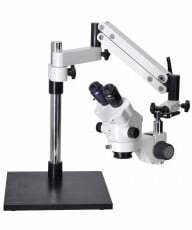 With that in mind, these microscopes offer good quality optics and reliable operation at affordable prices. 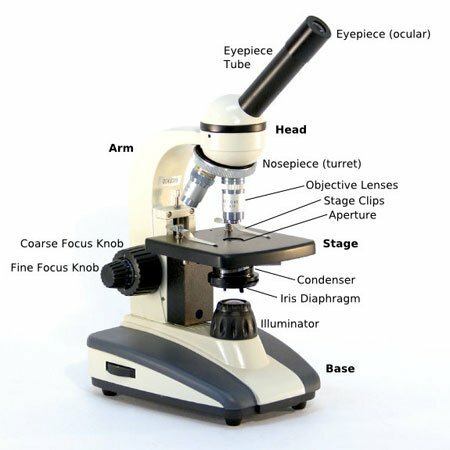 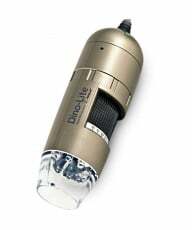 In order to meet different budgets, we have included several monocular, binocular and, for photographers, trinocular microscopes.